Check out this fantastic Beautiful Full House of Bay Windows and Doors in High Quality White Rehau UPVC, and A Stunning Cassiopeia UPVC Front Door, with White Fixtures and Fittings with Two Large Side Panels and a white Roller Garage Door. 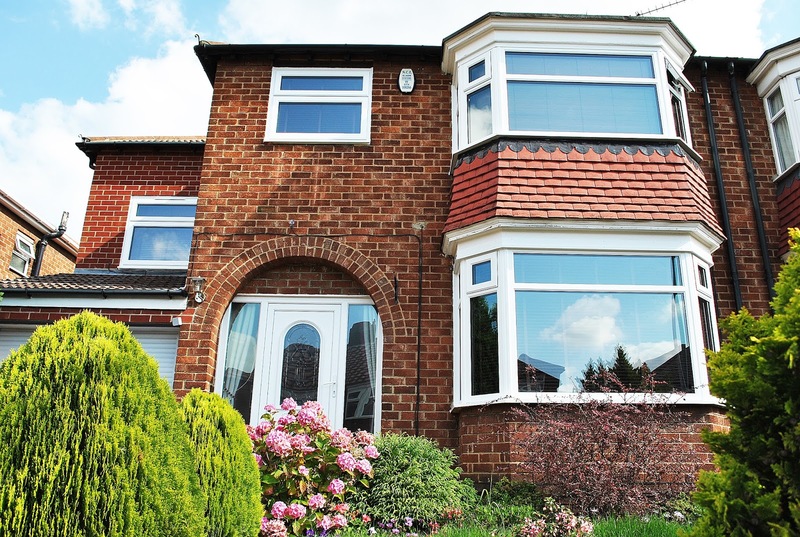 Beautiful Full House of UPVC Windows and Doors, with A Roller Garage Door. 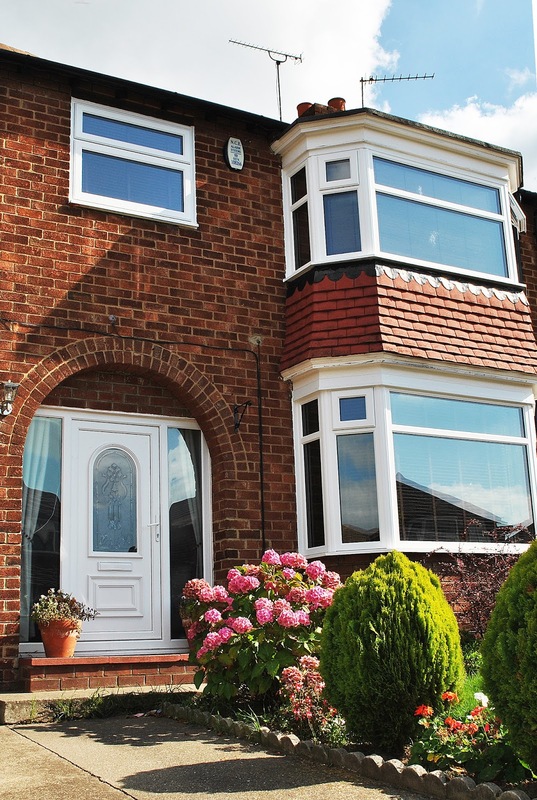 Beautiful White Rehau UPVC Bay Windows, with Top Openings, and a Chichester UPVC. 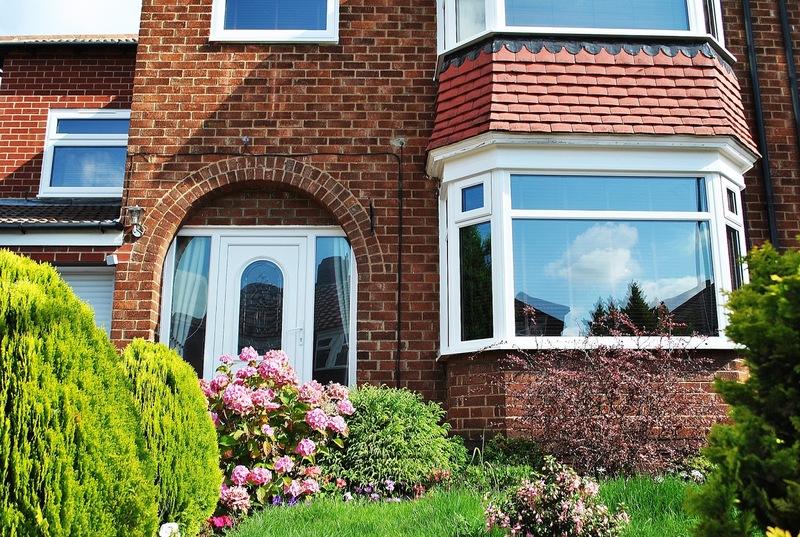 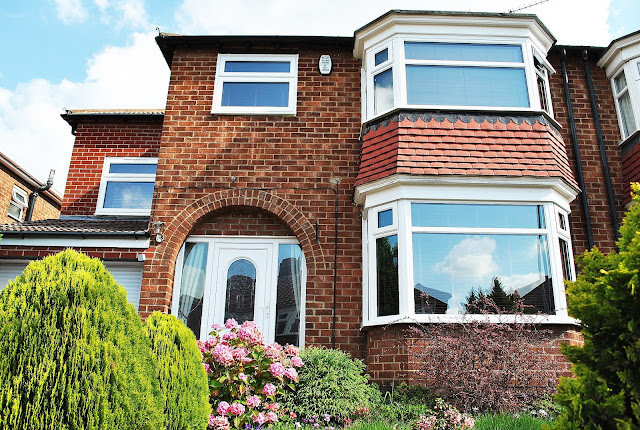 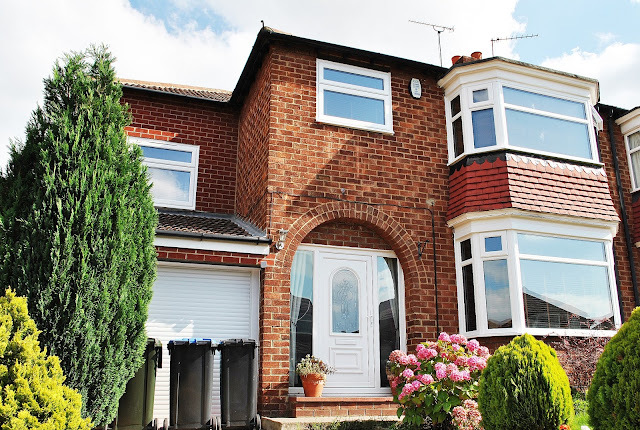 Front View of White Rehau UPVC Windows and Doors. 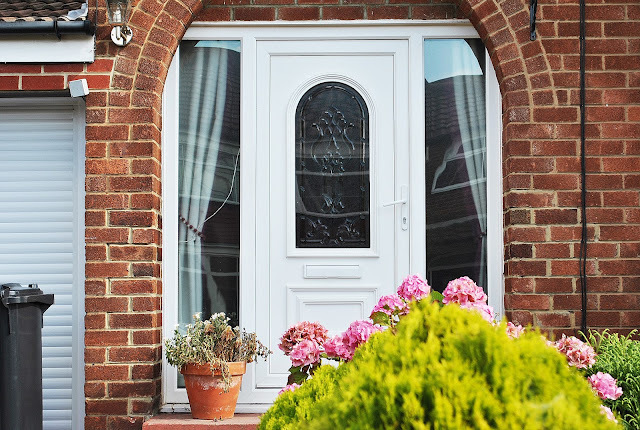 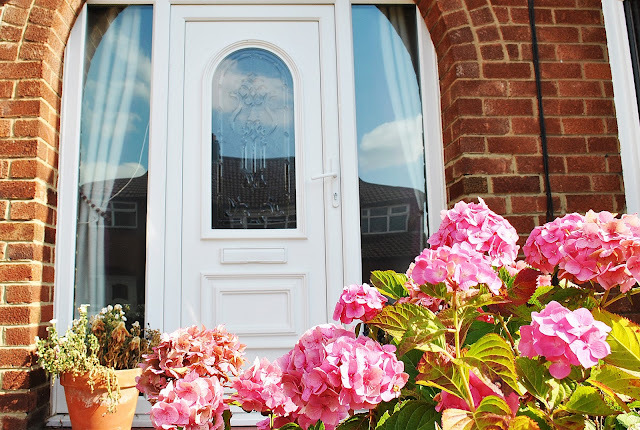 Beautiful Full House of Windows, in White Rehau UPVC Profile, and White UPVC Front Door with Cassiopeia Glass design and White Fixtures and Fittings.